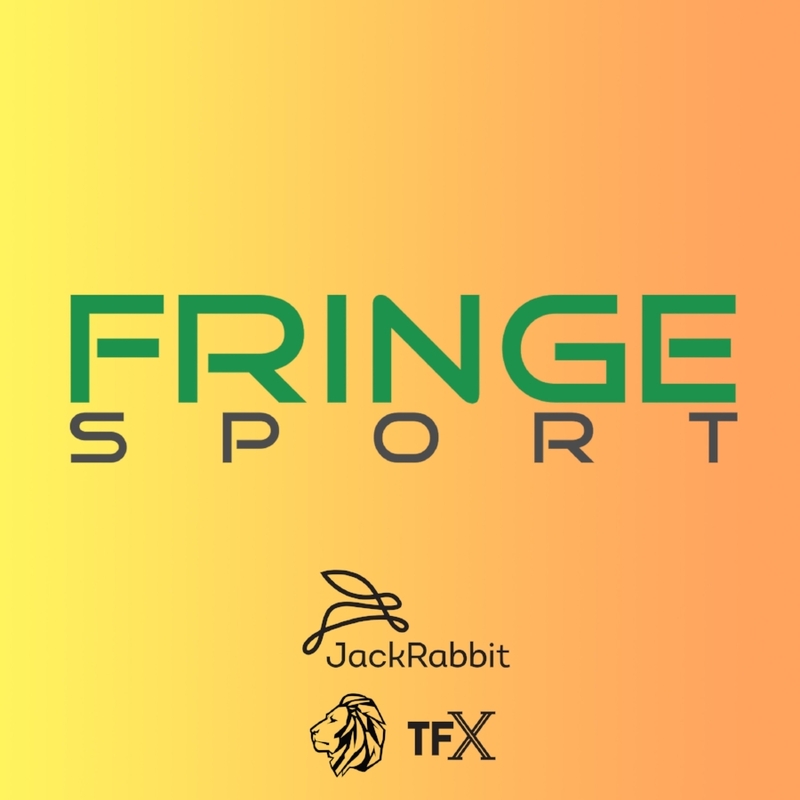 We are excited to have FringeSport as the Official TFX Equipment Sponsor! The FringeSport team is providing equipment for this year's competition, as well as the warm-up area. At the end of the competition on Sunday you can drive away with all the event gear, at up to 50% off! This is the lowest price they have offered to date, and will not be available outside of The Fittest Experience weekend. Pre-order your equipment via the link above or stop by their booth during your TFX weekend to reserve your equipment. The equipment will sell out at these prices, don't hesitate. *You must pick up your equipment on Sunday, after the competition at the FringeSport booth.